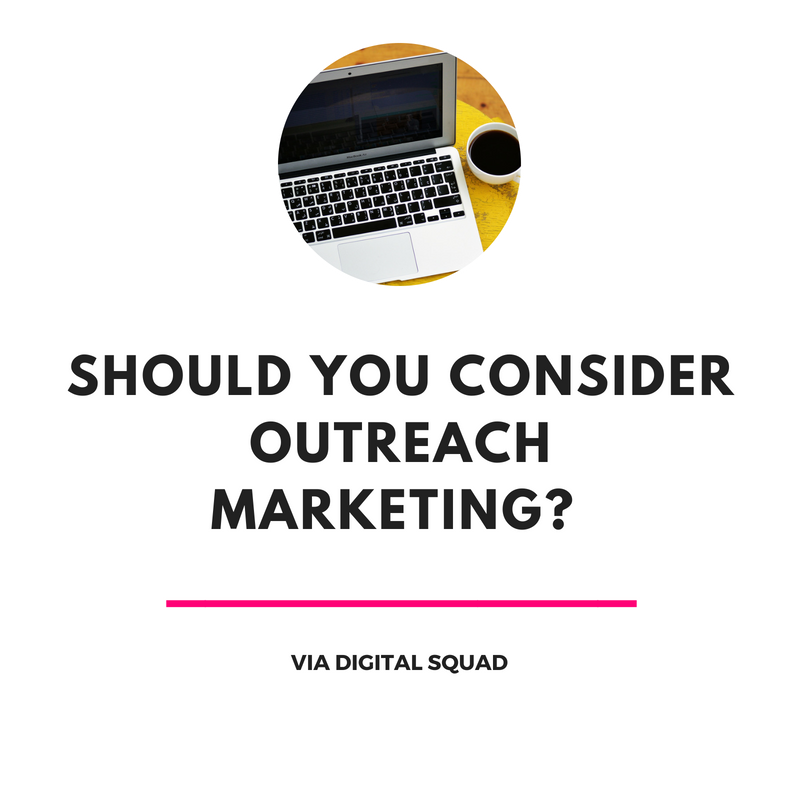 By Megan Okonsky Conversion Rate Optimisation Jul 14, 2018 Comments Off on Should You Consider Outreach Marketing? Want to learn more about how you can tap into your target audience and find the right influencers for your brand? Reach out to the experts at Digital Squad. Our skills in data analytics and SEO tactics can help you build an effective, results-driven digital marketing strategy. We can also help you market your business on Facebook. Get in touch with your Facebook marketing agency Auckland today. As an official Google Partner, we provide Google Adwords Management, Remarketing Strategies and Facebook Marketing.